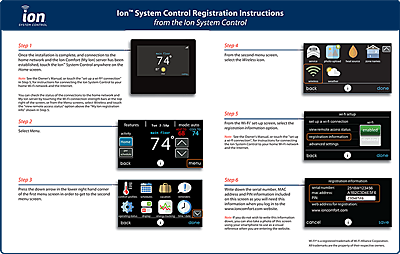 Have you checked out the new Tempstar® Ion™ System Control Launch Kit? 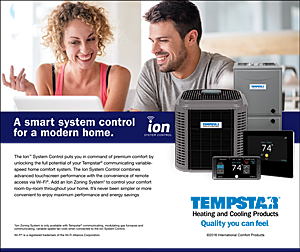 The Kit includes over 20 How-to videos similar to the one you just watched, as well as a variety of materials that could send your Ion System Control sales skyrocketing. 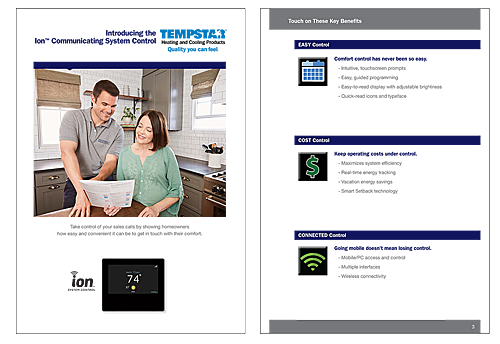 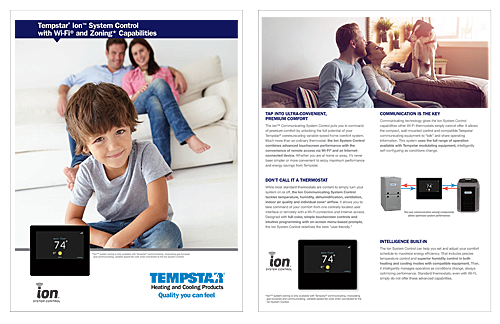 Click here to download the Tempstar Ion System Control Consumer Brochure.